Many of today's Metal-Casting operations are sorely lacking in time and technical resources. 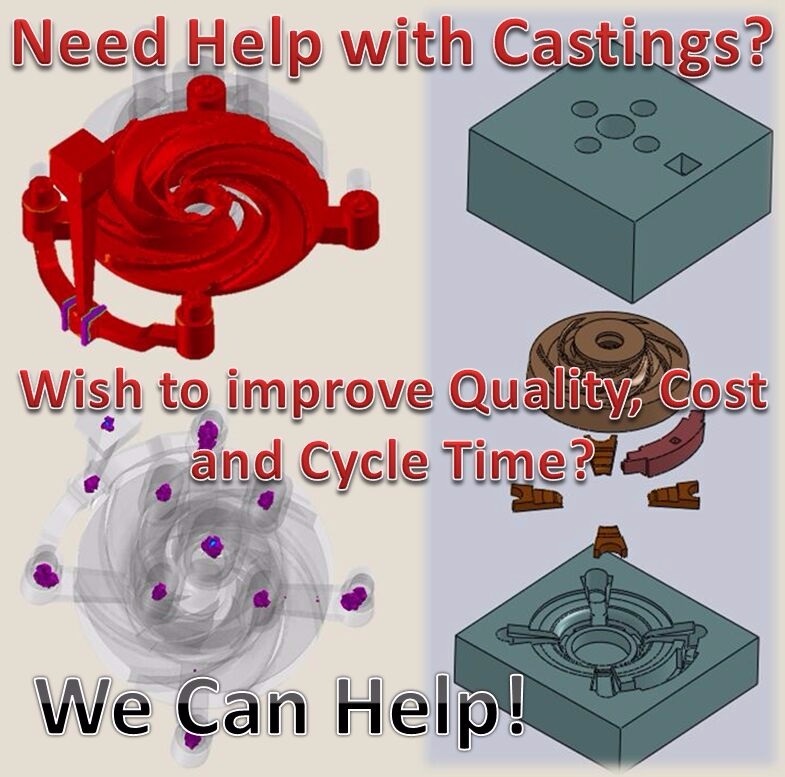 Often factory projects and industrial operations are plagued by delays as a result of Casting Quality and Delivery issues. RNariman Metal-Casting Consulting offers effective Technical Support, grounded on many years of Metal-Casting experienced and backed up by state of the art Casting Engineering, Virtual Technologies and Quality Tools.